In the United States, most working-age people get their health insurance through work. The majority of employers in large and mid-size businesses offers medical benefits to their employees reinforcing the stability of the employer-sponsored health insurance market. According to the data released by the Bureau of Labor Statistics, 88% of employers (500+ employees) and 83% of employers (with 100 to 500 employees) provided medical benefits. In fact, health insurance is a very complex process, and many employers are overwhelmed and annoyed with the process. That’s why our client decided to create an ERP system to simplify the insurance process for businesses. Our client is a US-based company in the healthcare insurance industry. It was decided to create an ERP system - an ultimate and highly valued solution. This software should help to improve operations with enhancements to profitability, productivity, expansion, and all possible processes. The most crucial requirement for the client was to create a system in which any information that can reveal an employee´s identity is protected by the HIPAA privacy laws. The client was looking for a reliable and experienced tech partner who would be able to deliver a successful and effective platform. The client was very particular about the UI/UX design, so our designers' team created a user-friendly and intuitive design that led to the more positive and seamless user experience. We came up against a problem when selecting the tools and technologies to implement functionality to work with pdf documents. Our team faced some difficulties when building flexible customization of notification subscription preferences. We have created our own solution to work with pdf documents based on API provided from commercial product Setasign. We used a wide range of Setasign components to create electronic and digital signature functionality. We offered to apply a library from Mozilla - pdf.js that provides a wide spectrum of tools to implement custom solutions for more efficient work with pdf. To implement the instant messages feature, we used the WebSocket protocol that allows receiving notifications about events in the system. Also, the backup channel for notifications is email. Quote calculation was made based on indexes provided directly by the US government. Utilizing embedded PostgreSQL capability and Elasticsearch, we implemented fast isomorphic search. When developing an ERP, our dev team applied the following approaches: strong OOP development, pull request reviewing, scheduled refactoring, git flow, continious integration with auto tests. PDF generating can allow your users to create and manage different document templates with an easy-to-use browser-based document editor. 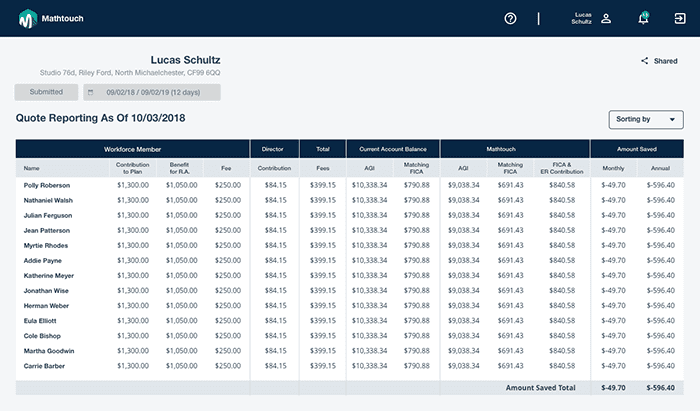 This feature is based on the filling out the fields automatically. The core idea: there is a template (blank sheet) and an entity in the database. Taking information from the database, we are filling out the fields in the pdf file. 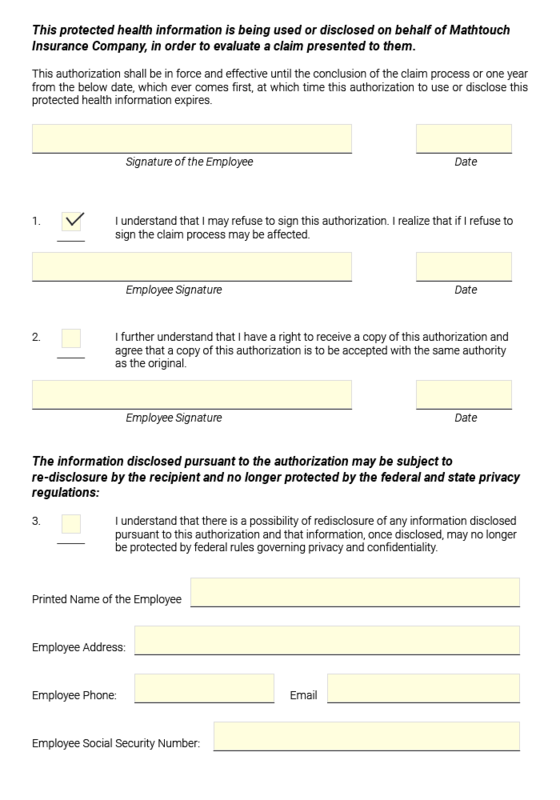 As a result, we can view, edit or sign this pdf document. The system also provides pdf bulk generation to collect data. This feature provides a possibility to browse the document and edit it directly in the viewer. It allows modifying incorrectly entered digital data without the need to change an entity in a system. 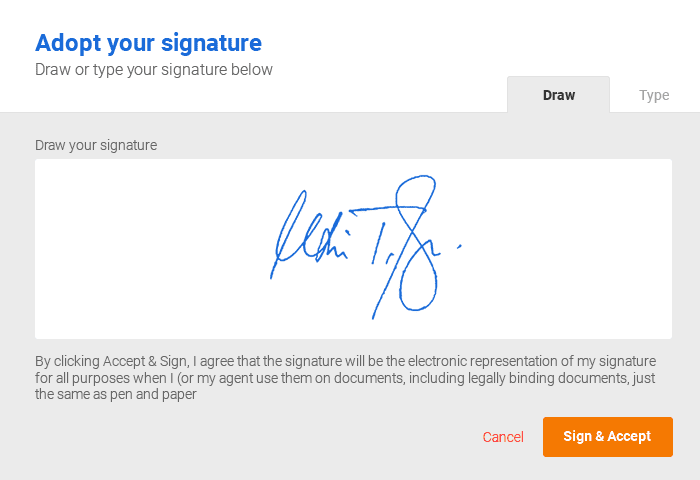 There is a possibility to sign documents with electronic signatures (e-signatures) and digital signatures. An electronic signature is used for verifying the digital document whereas a digital signature ensures the security of the digital document. Digital signatures comply the standards and enhance security by using cryptographic encryption methods. As against, electronic signatures does not depend on standards and tend to be less secure comparatively. Key generation. The public key and its correlated private key of the user is computed in this step. Signing. The corresponding message is signed by the user with his/her private key. Verification. 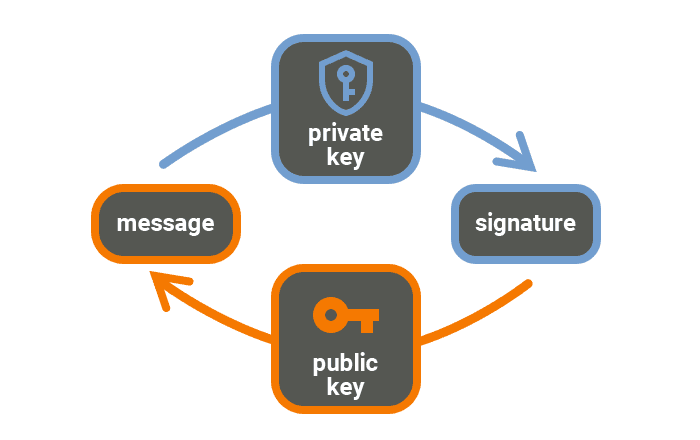 The signature for a provided message against the public key is verified. There is an opportunity to invite users to a system with certain roles. It is also possible to send the notification about the invitation to e-mail. Having followed the link, the user is verified and becomes authorized with the set role. Also, users can become authorized with the given invitation code: they undergo verification and provide additional information to their profiles. Notifications are messages generated from a system that gives users the most relevant information about events. These messages appear in the notifications bar at the top of the screen, and cannot be dismissed until the message is viewed, giving notifications higher priority than standard communications methods such as email and SMS alerts. Two channels of notifications were implemented in the system: instant notifications in the system and through e-mail. The user can adjust each of notifications channels at its own convenience. It is also possible to set certain parameters for a concrete object. Businesses look to benefits to help attract and retain key staff. Benefits commonly include health insurance, recruiting and retention programs, and workplace perks. In the case of health insurance, particularly, the landscape is rapidly changing. With our ERP system, companies opened up new and affordable options to provide health benefits to their employees. Here you can see a quote calculation of all staff. In this incredibly fast-moving world, users expect speed from the system they use. They have no time or patience for slow-moving solutions. That’s why during the development process, we focused on finding and customizing technology solutions that increase speed and optimize efficiency. 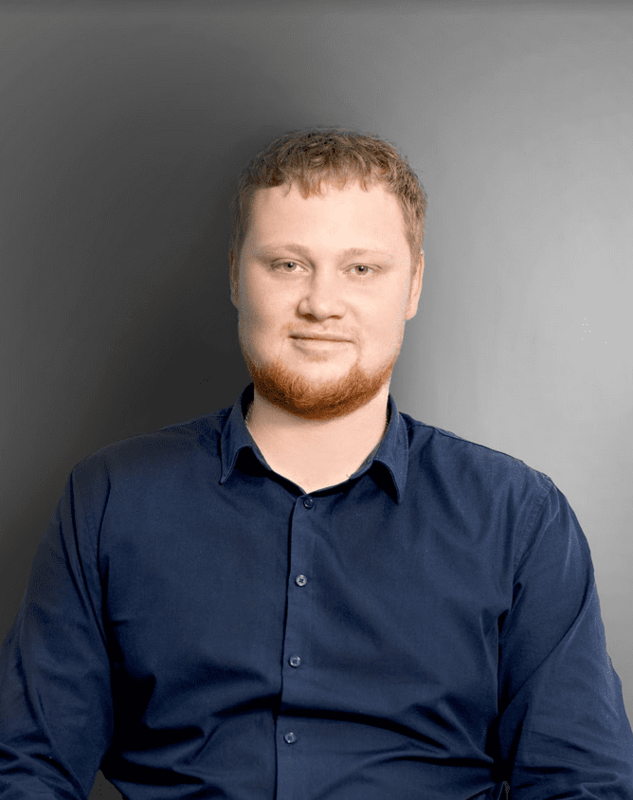 We implemented a fast isomorphic search in the system that gives the chance to find the necessary information on different entities, on entities parameters, etc. Reduces operational cost. Our implemented ERP solution results in process efficiencies. It helps to optimize different back-end operations such as payroll management, accounts management, etc. Streamline processes. With ERP solution, businesses can improve their workflow automating or eliminating unnecessary steps. Better financial planning. 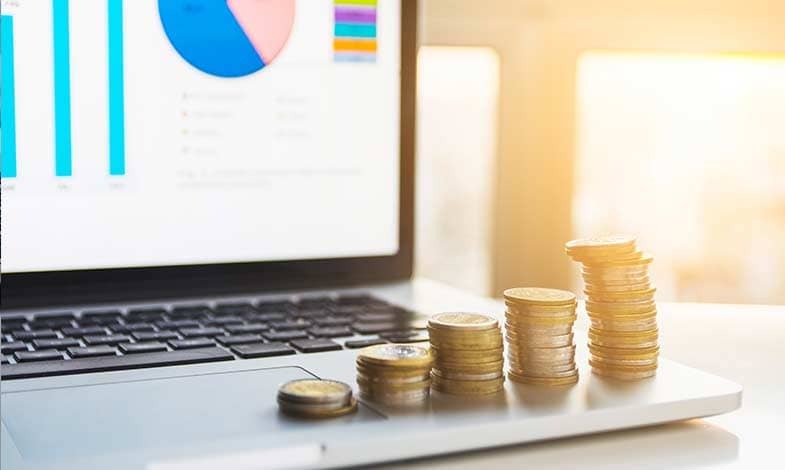 An ERP provides a win-win situation for employees and employers ensuring the payments are reasonable and affordable. Safety. An ERP software enables employers to enhance safety by making the communication between the managers and employees transparent. Adopting best practices. 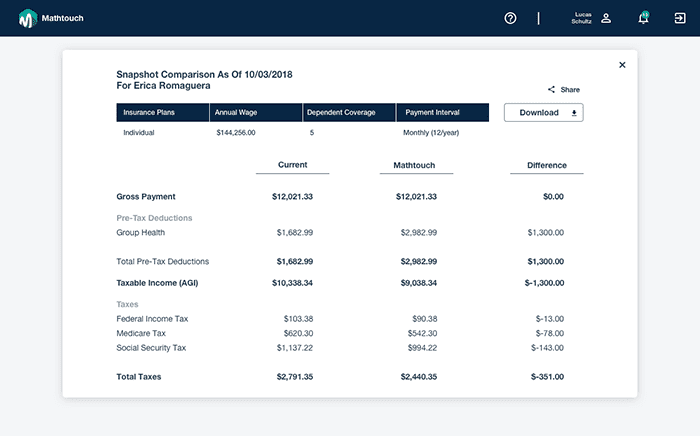 With our ERP solution, employers can efficiently manage all procedures related to employees benefits, claims, enrollment, which keeps them updated. Offering health insurance is a big step for any business owner, and it makes more sense than ever as competition for talent increases. Health insurance is the most popular employee benefit for most workers. That’s why your company can benefit on that fact and increase employee satisfaction and productivity. DDI Development team has implemented a great ERP solution that simplifies the health insurance processes for employers. Let us know if you have an idea and want to turn it into reality.